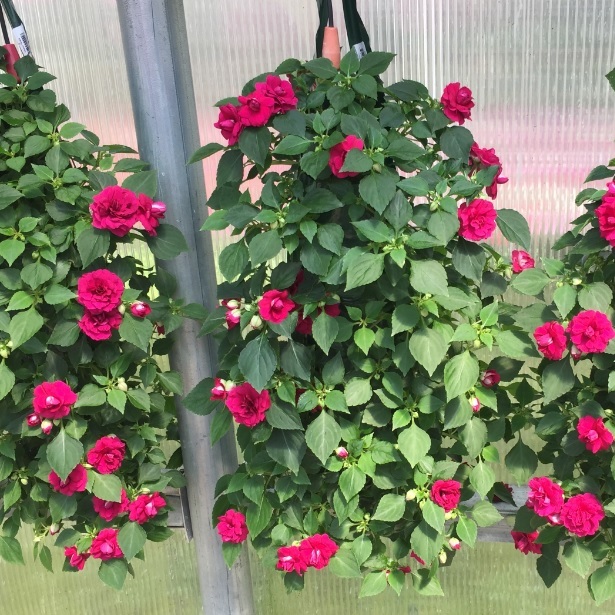 Impatien walleriana Impatien Double Bonita from Meadowridge, Inc. 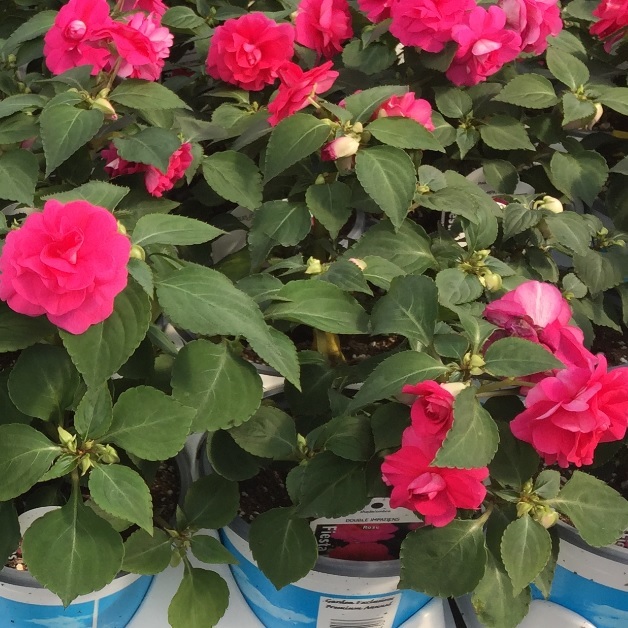 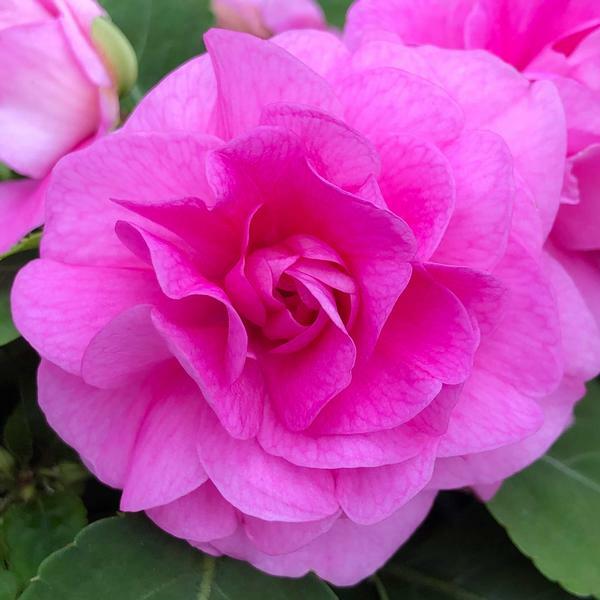 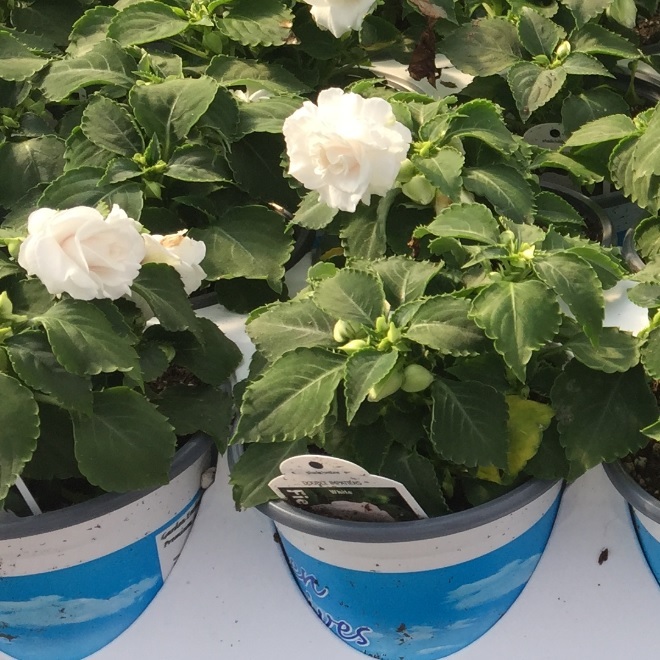 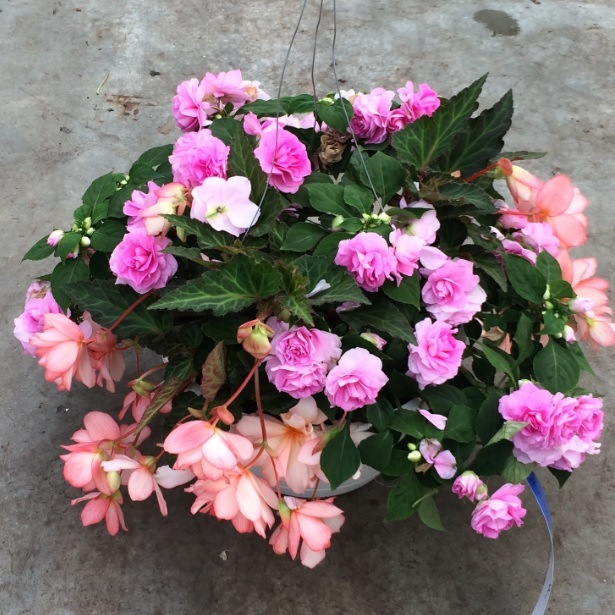 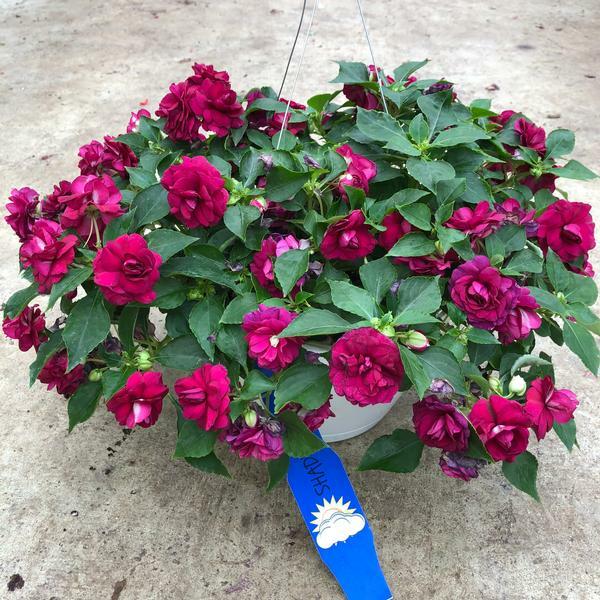 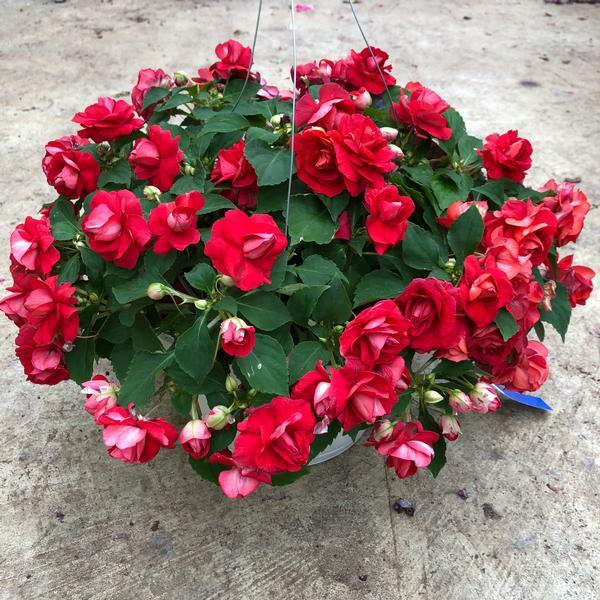 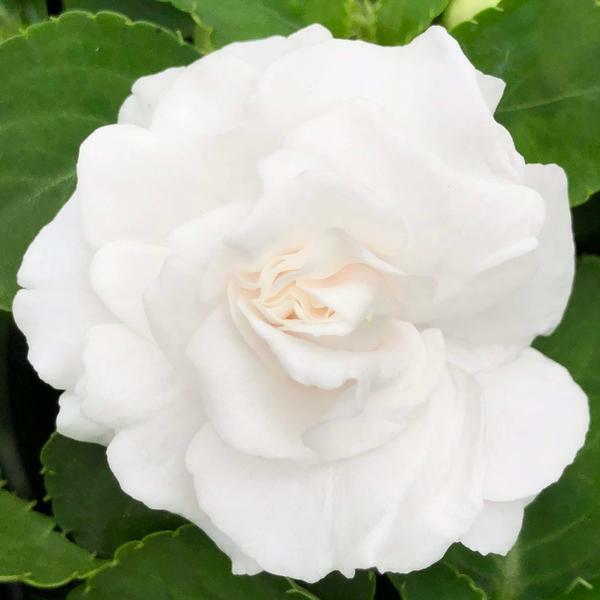 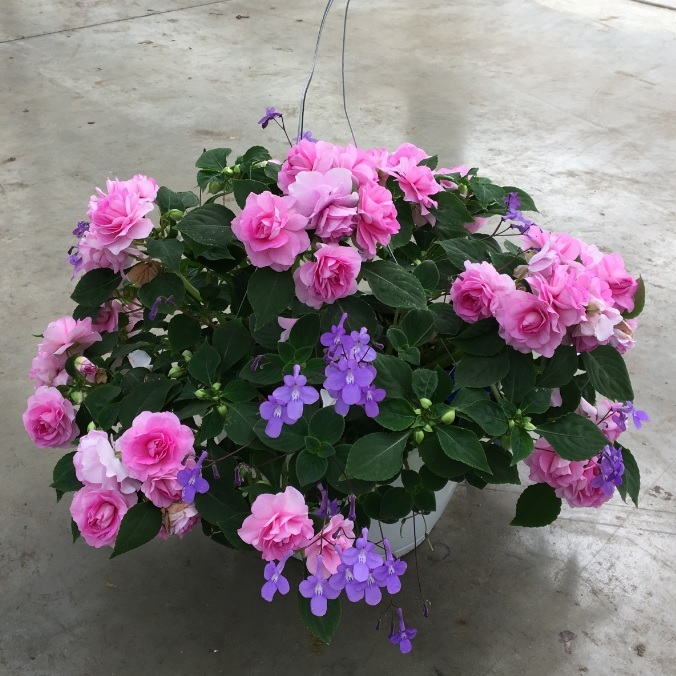 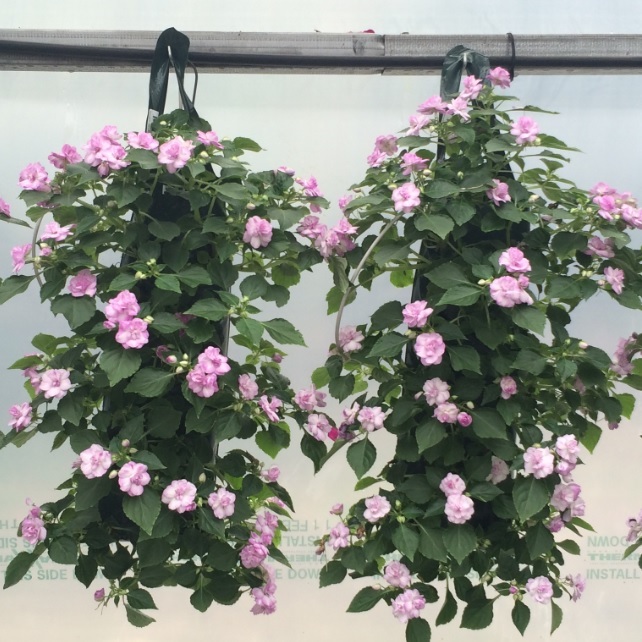 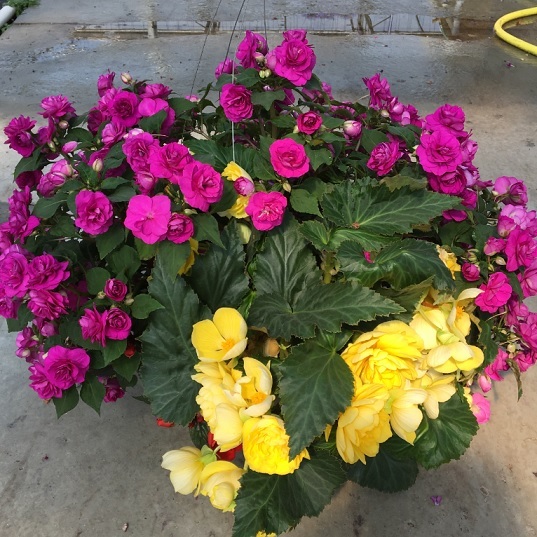 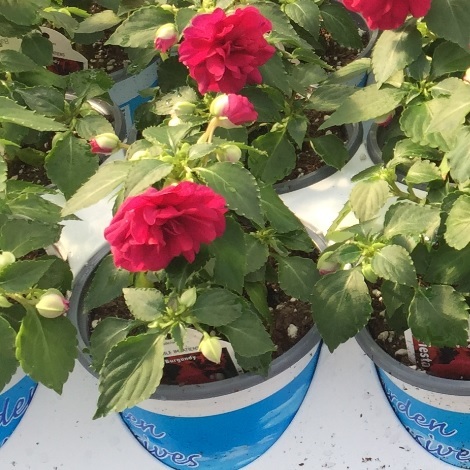 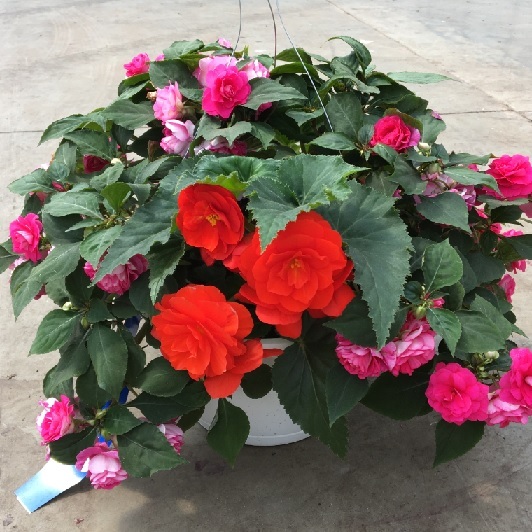 This variety of double impatien has less stretching than other doubles on the market. 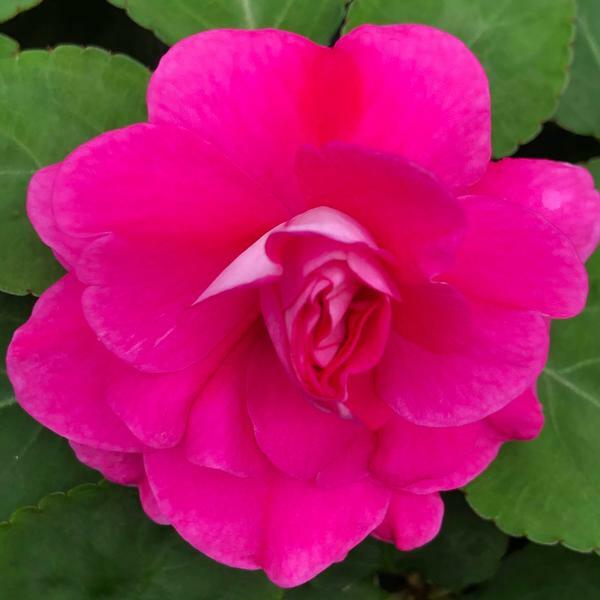 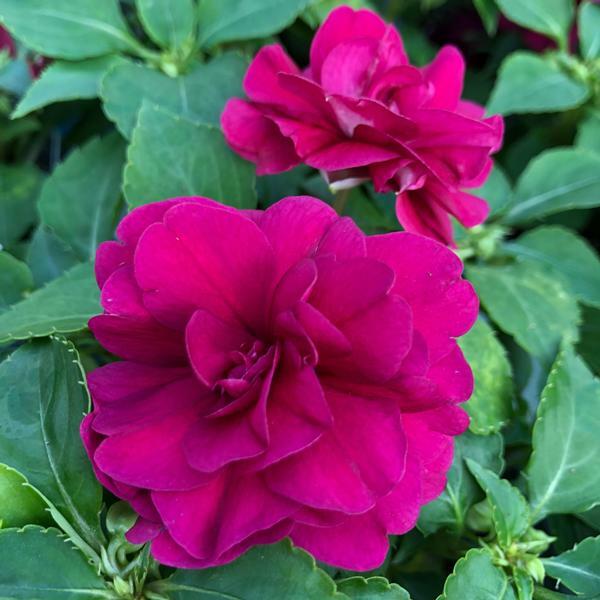 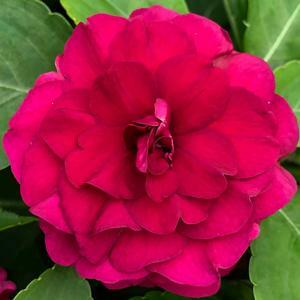 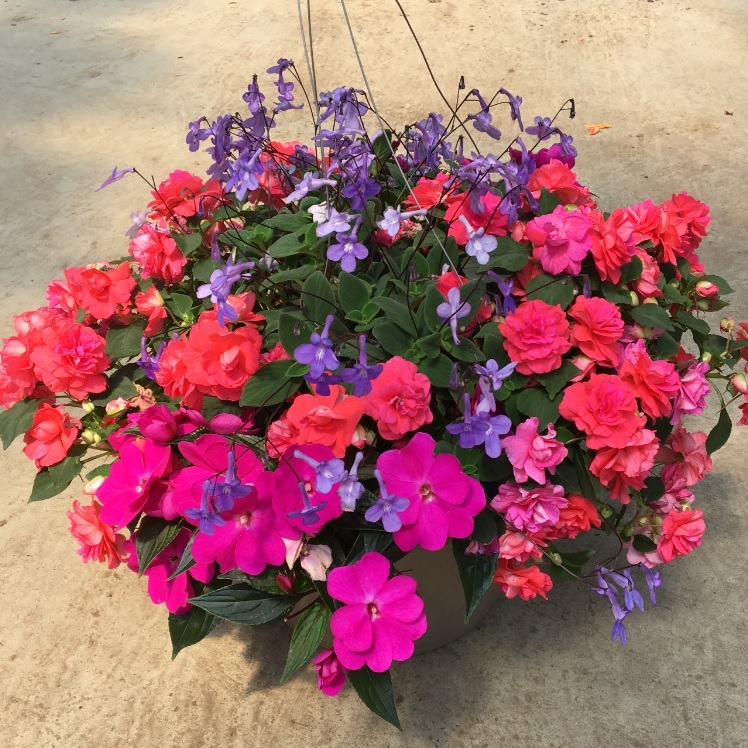 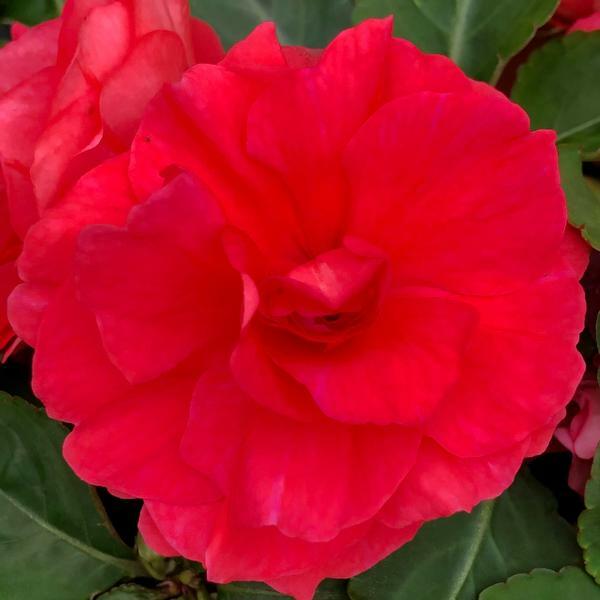 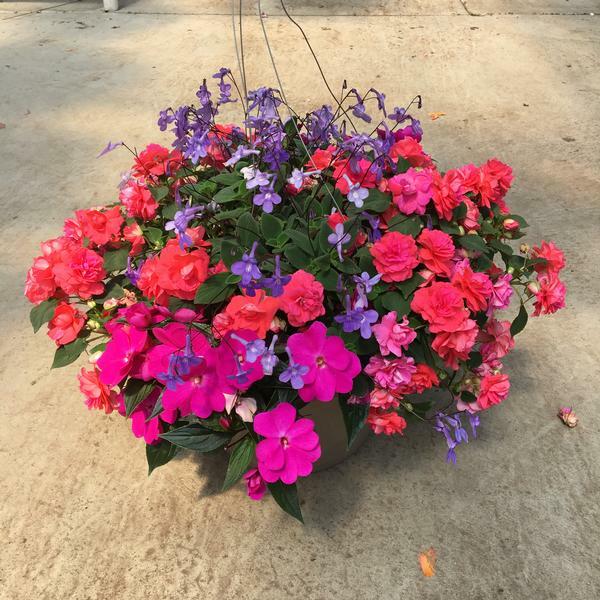 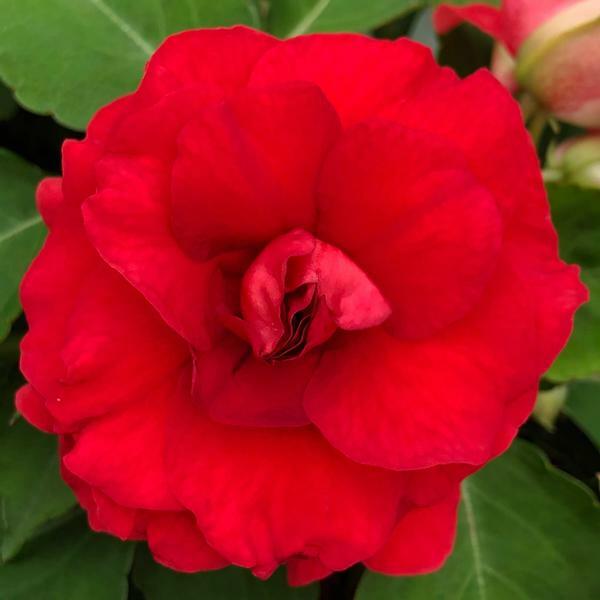 A great choice for color in a shady garden, use in both the landscape and in containers.